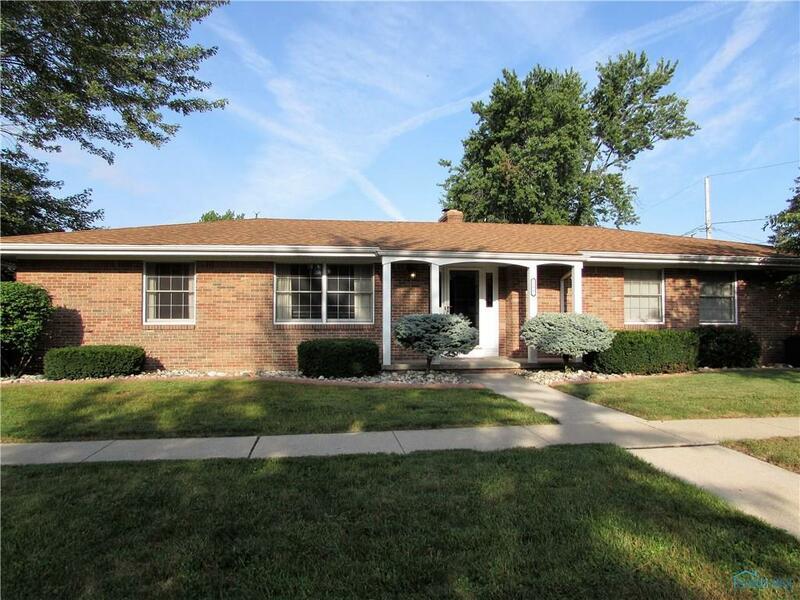 Super Clean and updated brick ranch offers many updates! Newers include furnace, central air, pool pump, pool filter, and paint. Kitchen w/ stainless steal appliances, corian counter tops, & porcelain flooring. Large Family room with vaulted ceiling & fireplace. Bedrooms are large with tons of closet space. Enjoy the privacy in your backyard with in-ground pool, yard area, & privacy fence.